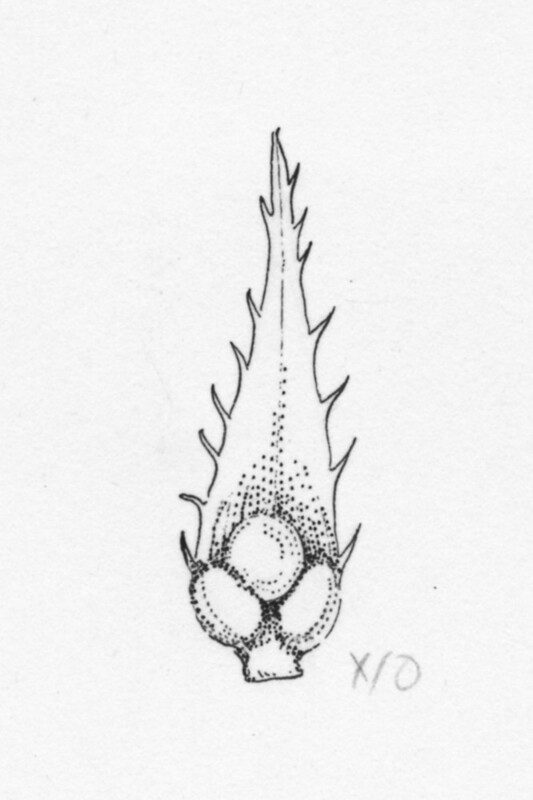 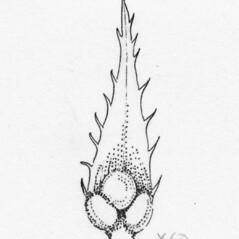 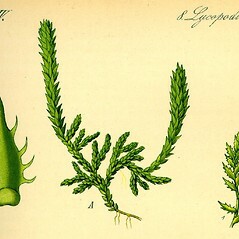 trophophylls entire, without a ligule, and spores monomorphic (vs. S. selaginoides, with trophophylls spinulose-toothed, with a small, adaxial ligule at the base, and spores dimorphic). 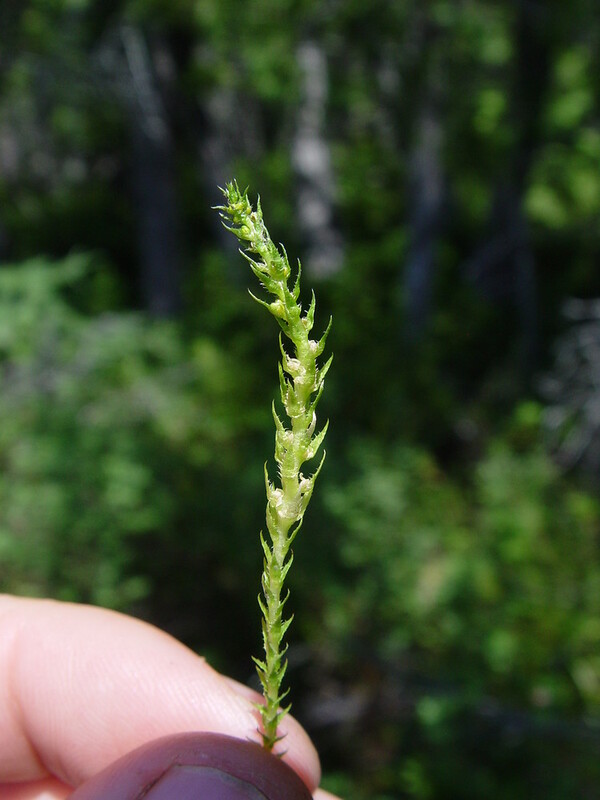 northern spikemoss. 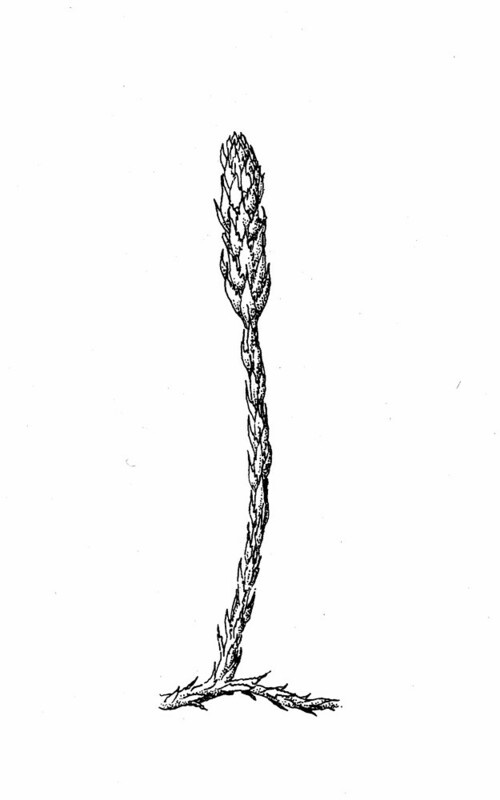 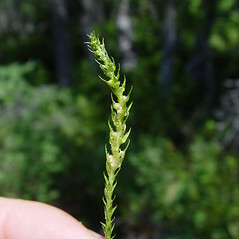 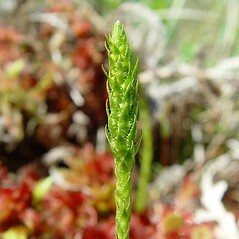 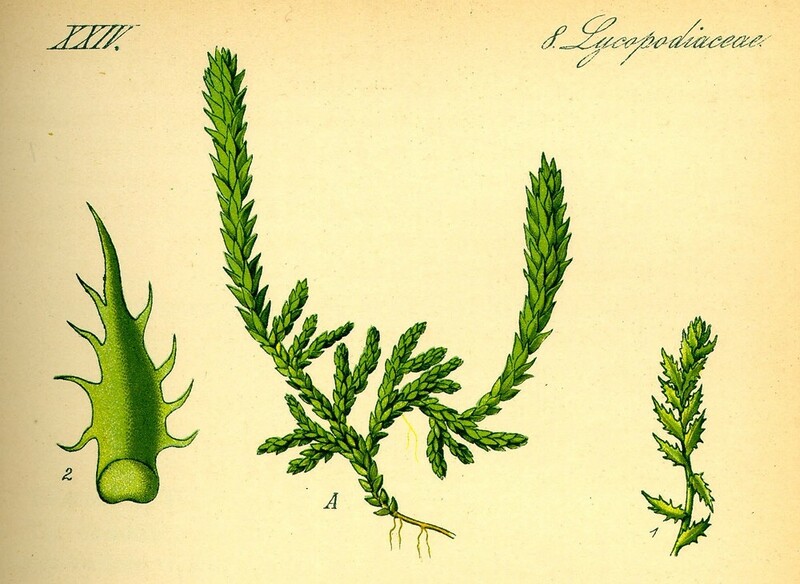 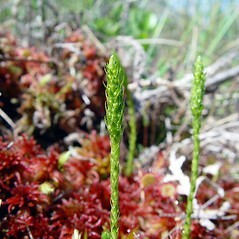 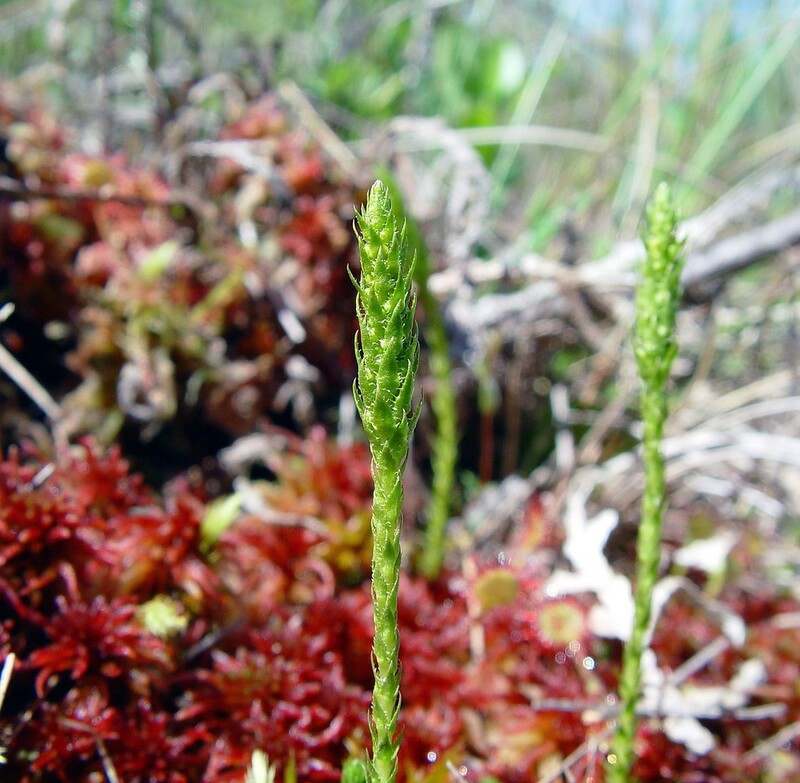 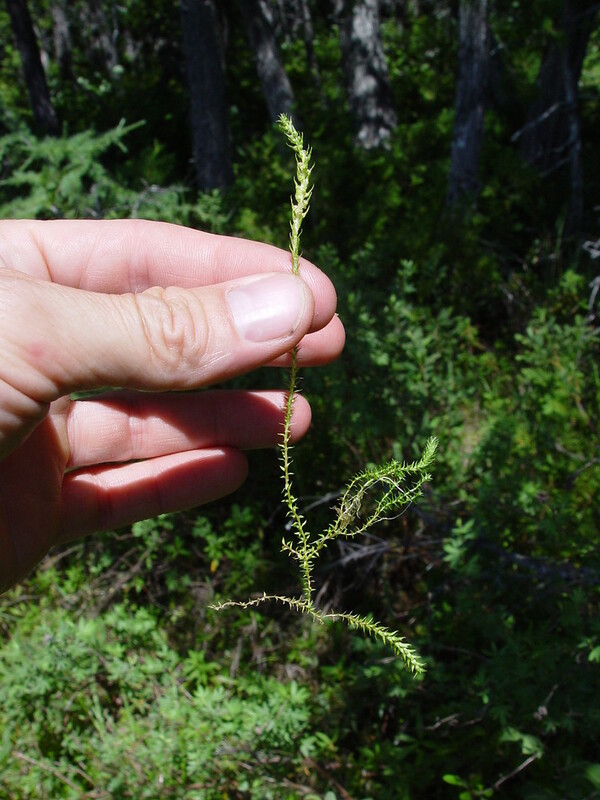 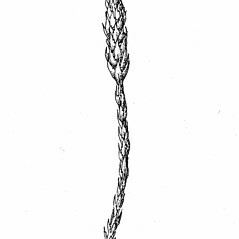 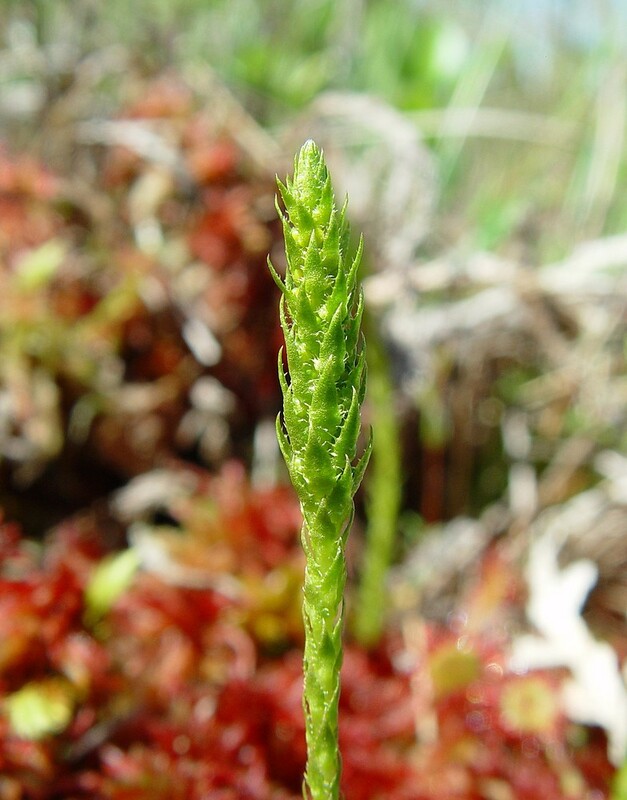 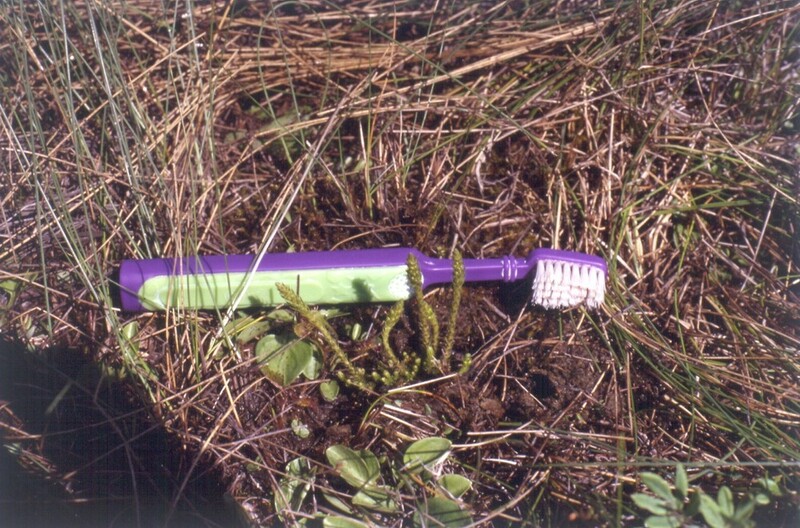 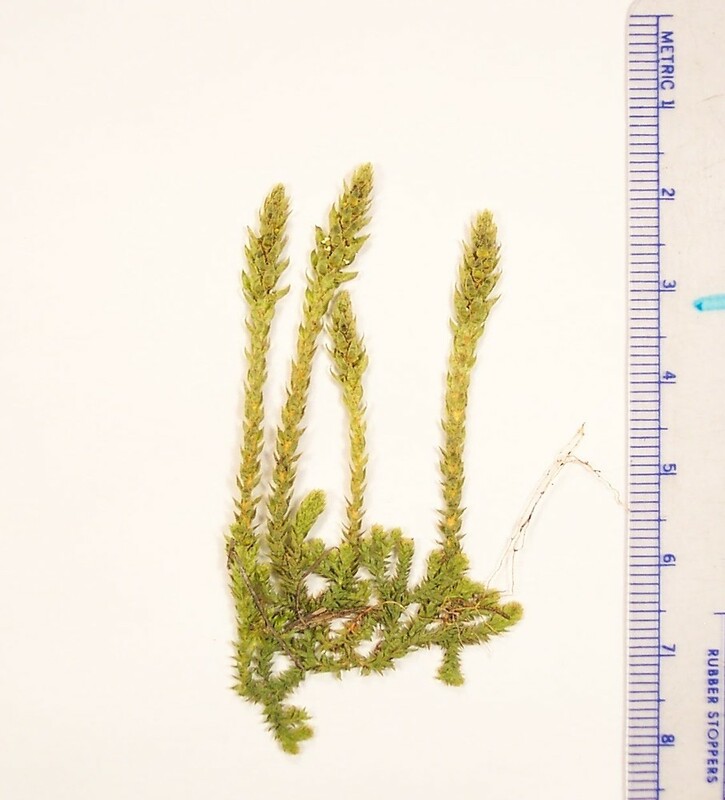 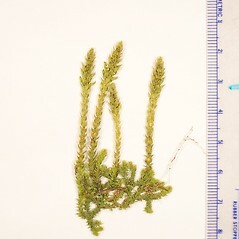 Lycopodium selaginoides L.; Selaginella spinosa Beauv. 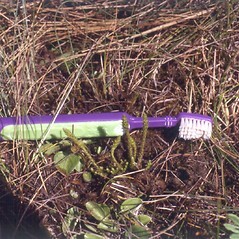 • ME; northern counties only. 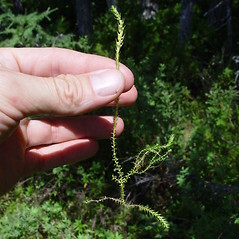 Open and forested circumneutral fens, usually palustrine but sometimes riparian.